We are one of the largest suppliers, distributors, and exporters of Extra High Voltage Cables and an established name in India and Globally. The wires and cables supplied by Aakash Power are most preferred with numerous installation throughout India, Africa, and UAE. Our Extra High Voltage XLPE Cables are approved by the international set of standards. Extra High Voltage (EHV) power cable is a major back bone of the electric system. The reliability and safety of the electric power transmission system essentially depend upon the quality of the cable. 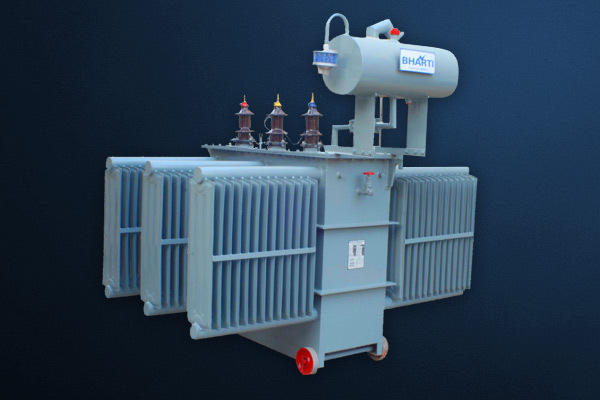 Traditionally Paper/ Oil Insulation systems have been used in High voltage transmission cables. However, since the advent of synthetic polymer, polyethylene (PE) and cross-linked polyethylene (XLPE) have been used as an insulation material. In most countries the use of polyethylene have been limited to the cross-linked version (XLPE) due to major advantage XLPE has over PE in that it enables the cables to be operated at a higher temperature and results in higher current carrying capacity. Cross-linked polyethylene is also considered to be the material of choice due to its ease of processing and handling as compared to paper/oil. 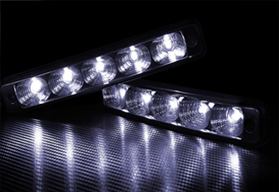 In addition, the low dielectric losses of cross-linked polyethylene which become increasingly important with increase in voltage as well as high intrinsic electrical strength makes it the favored material for the range of extra-high-voltage applications. These cables can be designed to meet requirements of international standards such as IEC, ICEA, UL, DIN, VDE, AS/NZS, TIS, IS as well as other standards specified by customers. The XLPE Cable has the construction of a conductor (copper or aluminium) insulated with the cross-linked polyethylene and then shielded with metallic screen (corrugated and seamless aluminium or wire shield), to be covered by PVC or polyethylene for anti-corrosion. 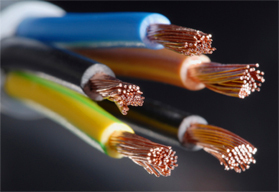 The conductor consists of annealed copper or hard aluminium stranded wires. The form of conductor is either stranded compacted circular or segmental compacted circular( Milliken). 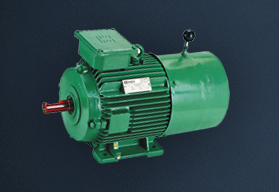 The compacted circular conductor consists of segments wounded up and then compacted. The segmental compacted circular conductor has 4 to 5 segments and is generally applied for the cross-section over than 800mm2, to prevent the increase of A.C. resistance caused by skin effect. The conductor screen consists of an extruded semi-conducting polyethylene to minimize electrical stresses due to the stranded configuration of the conductor. The semi-conducting material used for conductor screen has no deleterious effect on the conductor. Semi-conducting tape is sometimes applied as a separator. The insulation material is extruded cross-linked polyethylene (XLPE). The conductor screen, the insulation and the insulation screen mentioned to the following clause are extruded simultaneously in one process to ensure that the screen and insulation are intimately bonded together and free from all possibilities of voids between layers. The extrusion process is carried out under strictly controlled atmospheric conditions. The conventional cross-linking process by saturated steam has frequently caused deterioration of the electrical characteristics of the insulation as treeing phenomena arose when put to use for longtime. But the new process by N2 gas has enabled to protect the electrical characteristics from being deteriorated and to lessen the thickness of the insulation and accordingly the cable’s outer diameter itself. The insulation screen is provided over the insulation by extruding the semi-conducting compound concentrically and circularly to minimize the possibility of ionization on the outer surface of the dielectric. The metallic screen consists of the wire shield, the corrugated aluminium sheath or the lead sheath. The corrugated aluminium sheath and the lead sheath is also adopted where the surface of duct is poor and where moisture is high. When a layer of copper wire shield is needed, it can be applied directly over the insulation shielding. If required one or more layers of suitable separator tape may be applied helically over a layer of CWS. When the corrugated aluminium sheath is needed, it shall be applied by extrusion and then passing through a corrugating head. The corrugating head contains rotating dies to form the valleys between the ribs like sine wave and produce to correct diameter of sheath to fit over the insulation. When the aluminium sheath is applied directly over the extruded semi-conducting layer or inner plastic bedding, suitable non-metallic tape(s) can be applied under the aluminium sheath to prevent heat transfer onto the plastic material during the manufacturing. When the lead alloy sheath is needed, it shall be applied by a continuous screw extrusion in high quality, smooth surface and free from pinholes and any other imperfections including one associated with oxide inclusions. When the lead sheath is applied directly over the extruded semi-conducting layer or inner plastic bedding, suitable nonmagnetic tape(s) can be applied under the lead sheath to prevent heat transfer onto the plastic material during the manufacturing. 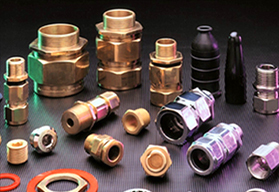 To protect the metallic sheath from electrical or chemical corrosion, it is covered by PE or PVC. 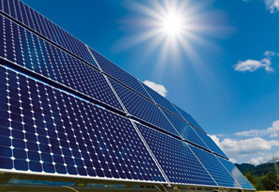 Distribution systems of utilities and Industries consuming bulk power. Where overhead lines are not suitable due to densely built areas and buildings in cities, the use of these cables have become inevitable.